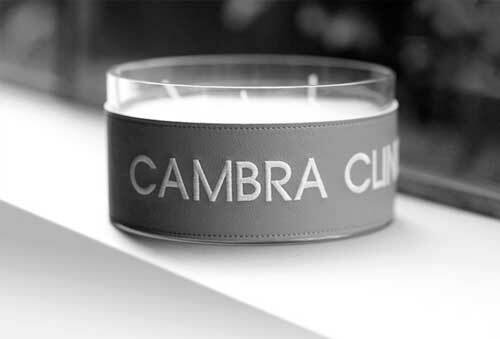 Bringing together all the latest technological and scientific innovations + our experience and know-how of more than 35 years + honesty and caring = put it into practice in a protocol called Cambra Method. We fuse Science, Technology, Rigor, Experience and an Honest approach. 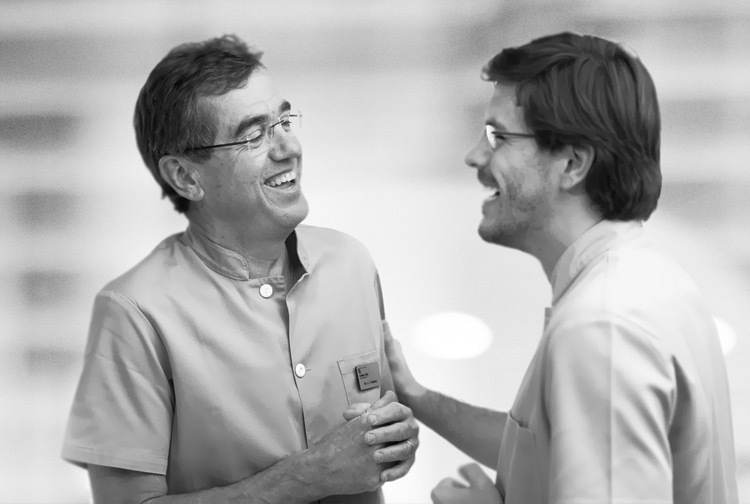 A Protocol for the diagnosis and treatment of dental problems that make the results last much longer. 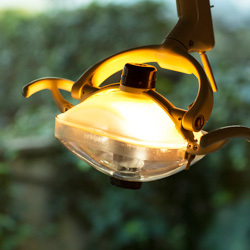 A Guideline for more reliable, aesthetic treatment with fewer visits. Find out the patient’s needs. Review of the general state and the medication intake (Medical History). Complete clinical examination of teeth, gums, mucous membranes, and relationship between the two jaw joints. Photographs of teeth, gums, smile line, lips and face study. 3D radiographic study with CBCT. Digital prints of teeth and gums. Dental, periodontal, functional and aesthetic diagnosis. Mechanical simulation in case of needing implants: ideal waxing, virtual implant placement (Simplant), guide splint, guided and accurate positioning. 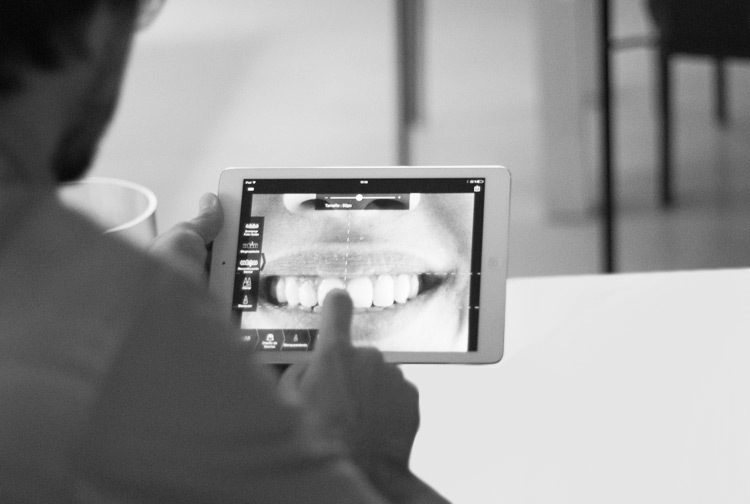 Aesthetic simulation: the Digital Smile Design software allows us to present our aesthetic proposal on the patient’s face so that he can approve of the final result and even participate in the designing of his smile. Presentation to the patient for their understanding and feedback. Report to the patient with his TREATMENT PLAN as a guideline of the steps to follow. 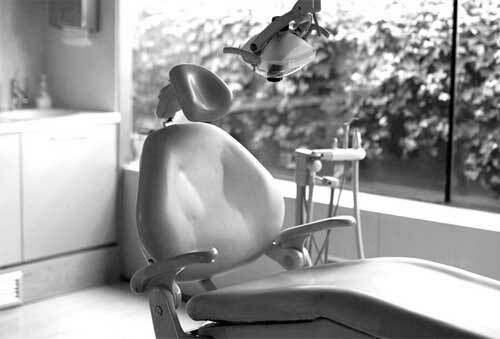 Before starting any treatment we perform a session of Oral Hygiene Instructions and detailed prophylaxis. Guided implant placement (pre-simulated virtually), provisional prototype placement of the prosthesis with digital design and manufacture. Movement of the teeth with orthodontic treatment if necessary. Mechanical phase: guided placement of implants (previous virtual simulation), placement of provisional prototype of the prosthesis with design and digital fabrication. Movement of the teeth through orthodontics if necessary. Final remodeling of the gum to give the right size to the teeth. Placement of the final prosthesis with either porcelain or laminated crowns.Possibility of bleaching or other aesthetic improvements. Review of oral hygiene habits, periodic cleansing and elimination of dental plaque; manufacture of a protective plate to avoid the damage of dental apprehension. All patients requiring implants, and / or prosthetic rehabilitations should go through this protocol. It consists of looking for the excellence that the new technologies offer us. It is preferable to devote more time at the beginning to minimize risks and achieve a better final result.